Terrorism continues to pose a major threat to international peace and security. It is one of the deadliest acts prevailing in the world. 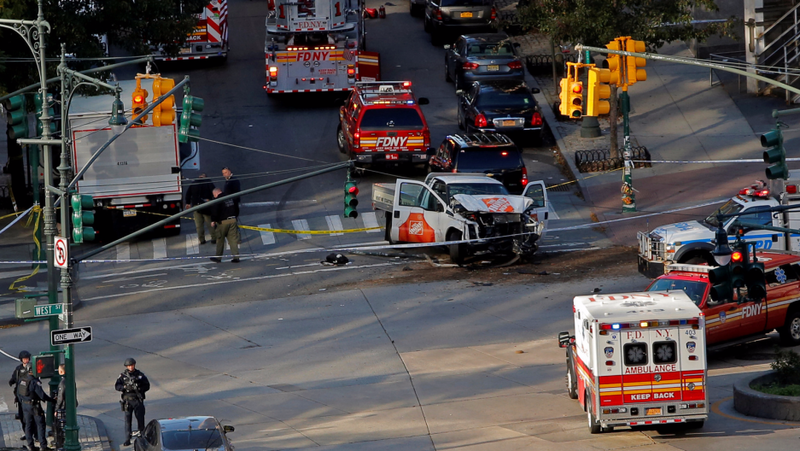 Recently eight people were killed and almost a dozen injured when a terrorist in a rented pickup truck drove down a busy bicycle path near the World Trade Center in Manhattan, New York City. In addition to the devastating human cost of terrorism, in terms of lives lost or permanently altered, terrorist acts aim to destabilize governments and undermine economic and social development. 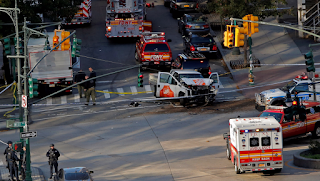 One act of terrorism can involve activities and actors from numerous countries. -Maintain situational awareness of your surroundings at all times. Pay attention to activity happening around you in order to identify anything unusual. -Do not take news bulletins lightly. Do not step out of the house if you come across news reports of a terror attack in your vicinity. -Always report suspicious persons or movements within your neighbourhood to the police through available means of communication. -Be vigilant at public places, which are more vulnerable to bomb attacks. Keep an eye out for unattended packages or bags. -Draw the attention of the police or other security agencies to vehicles parked or abandoned by suspicious persons.